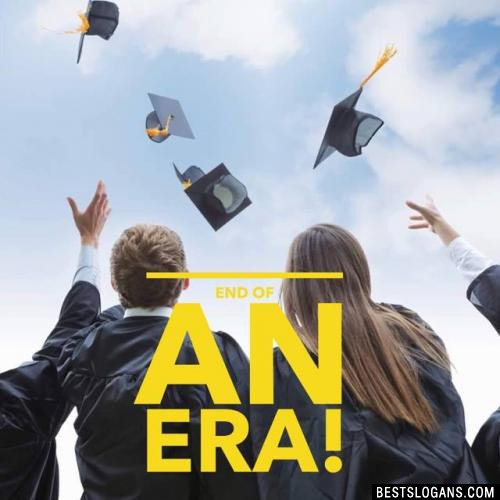 Graduation season is in full swing, but what do we really know about all those young adults in black robes? 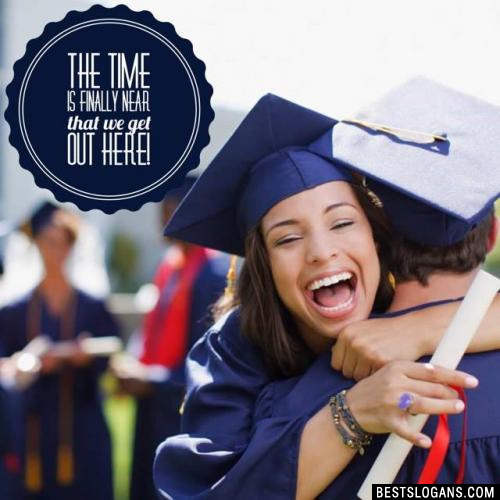 Here are a few facts about graduation that you may not know about. The word alumnus is Latin means "a pupil" and, literally, a "foster son". The graduation cap was initially a hood and is believed to date back to the Celtic time when Druid priests wore capes and hoods to symbolize their intelligence. Cecil Smith of Westlake, California, is the oldest known recipient of a General Educational Development (GED) degree. He dropped out of school in the 1920s and earned his degree some 80 years later at age 94. Michael Kearney of Mobile, Alabama is the youngest known high school and college graduate. He finished a home-school high school program at age 6 and at 10 earned a bachelor's degree. The term bachelor in bachelor's degree" most likely is from the Medieval Latin term baccalaureate, a play on the Latin words "bacca lauri" - laurel berries. 2 Been there, done that got the diploma! 4 The roots of education are bitter, but the fruit is sweet. The time is finally near that we get out here! 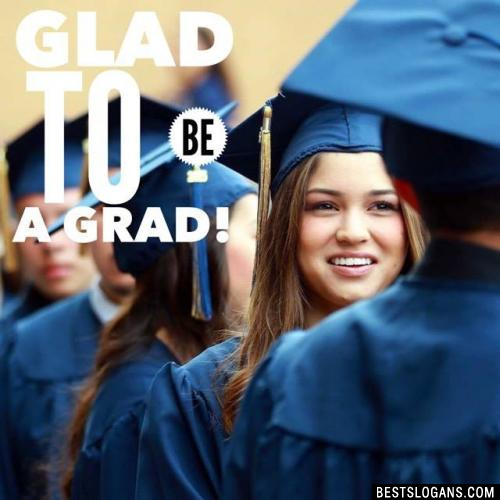 Glad to be a Grad! 14 Bein us and having fun. Our class is number 1. 15 A class worth waiting for! 16 We've only just begun! 20 Thirteen years: Blood, sweat, and tears. 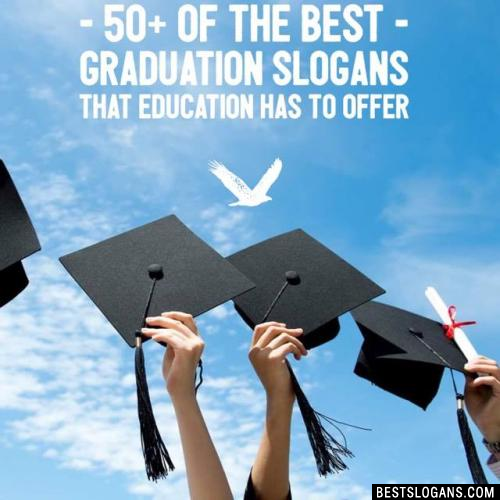 Can you think of a good Graduation Slogans we're missing? Or come up with a clever one of your own. Please share below.